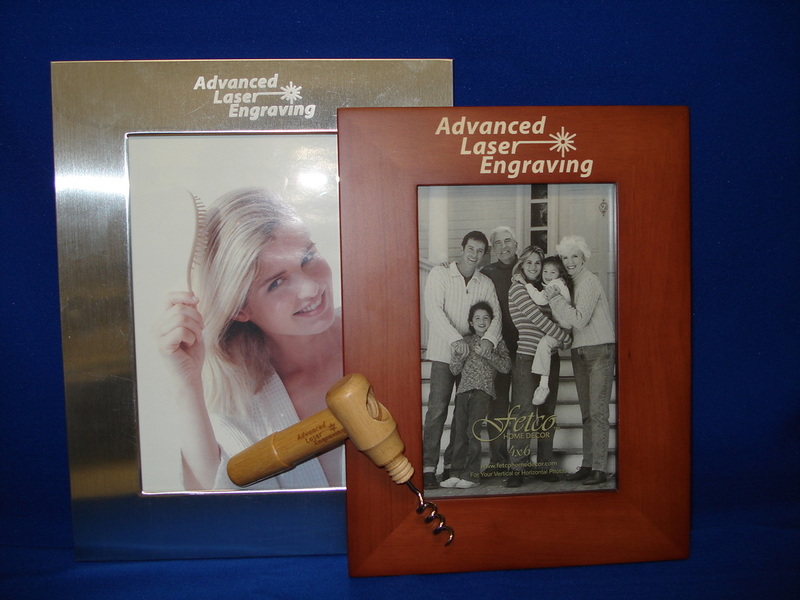 Laser marking is versatile, i.e., can be utilized on a large variety of materials. 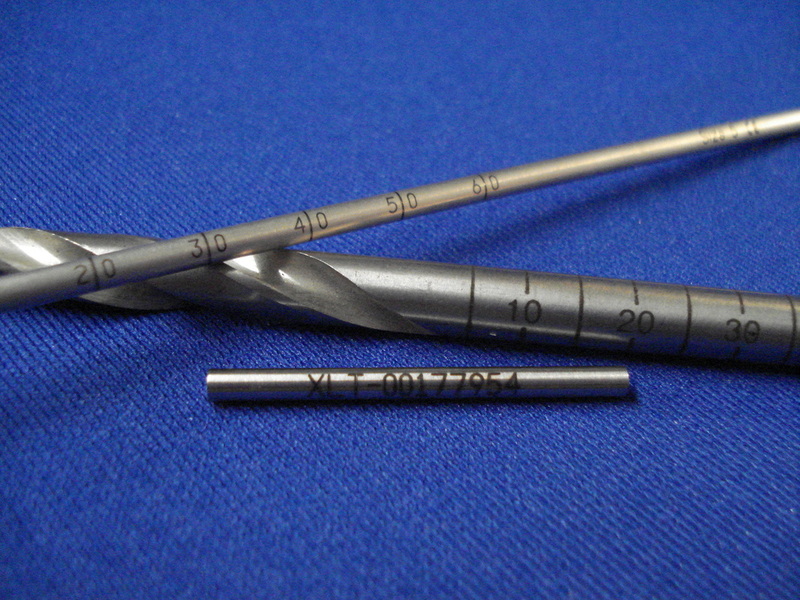 Laser marking is a noncontact process, making it ideal for stress- sensitive parts. 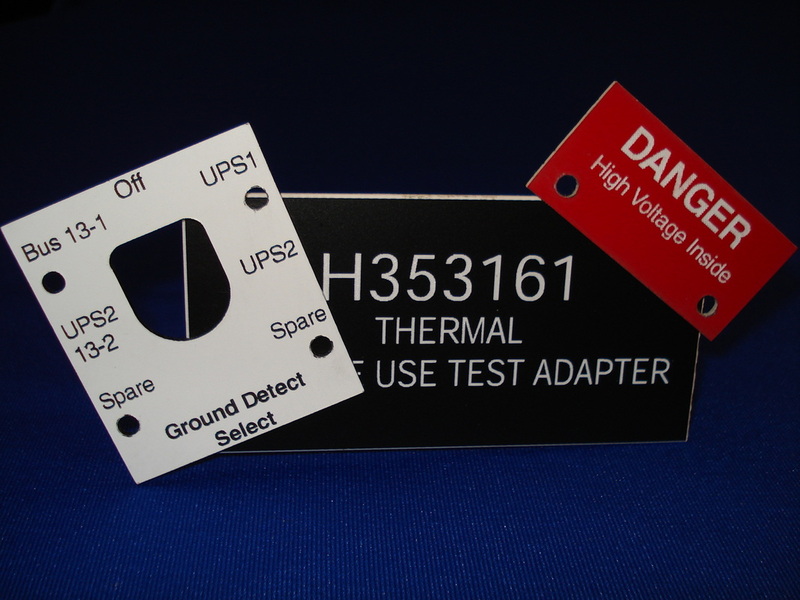 Laser marking provides the ability to mark parts which are curved, irregular, or have hard to reach areas. 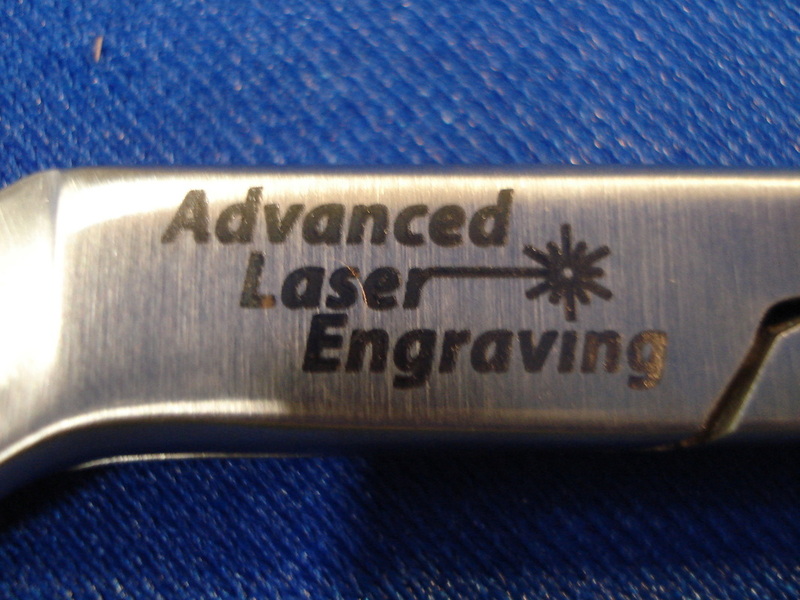 Laser marking can be performed on cylindrical parts via circumferential engraving. Laser marking provides a quick and affordable means for part identification, labeling, serialization, and logo placement. If you would like more information about our services or have a question about a specific material that you would like laser marked, please contact us. We look forward to hearing from you!